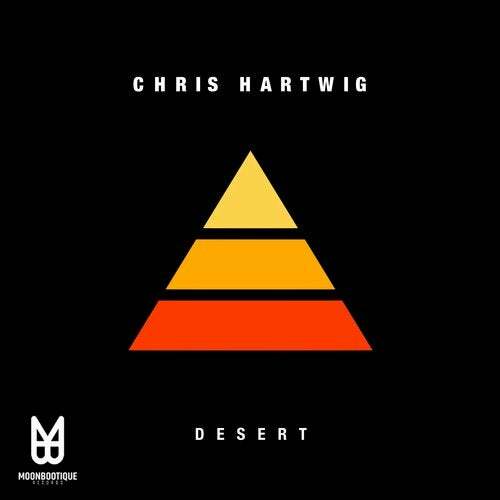 Christ Hartwig is back on Moonbootique Records with a massive two tracker called "Desert" & "Push It"! Just in time after his successful kick off on last years ADE Sampler. The duo of the moment "Raumakustik" on remix duty. Lets Go! Neal Porter, Fabs#, The Glitz, Bedran.